A man accused of stealing a vehicle from a car dealership was sent to prison after pleading guilty to a felony charge Tuesday in the Champaign County Common Pleas Court. Hayes J. Johnson, 35, was sentenced to 3 years and 717 days in prison after pleading guilty to one count of robbery, a third-degree felony. Johnson was taken into custody on Jan. 3, 2018, following an incident at Fischer’s Auto Sales, 31 S. Ludlow Road. Champaign County Sheriff deputies were dispatched that evening when the Champaign Countywide Communications Center received a 911 call from the owner of Fischer’s Auto Sales regarding a theft in progress. The owner reported he returned to the business and observed a male subject inside a company-owned vehicle, which was parked on the sale lot. The business owner confronted the man who then fled the scene. Deputies began a search of the immediate area and located Johnson lying on the ground of property owned by the Urbana Country Club. A court statement filed in the Champaign County Municipal Court states upon further investigation of the incident location, deputies determined Johnson smashed out a window and had hot-wired a 2005 Dodge vehicle. Once confronted, Johnson fled from the vehicle with the vehicle still in drive. The vehicle rolled forward and struck two other vehicles, causing additional damage. Inside the vehicle, units located a screwdriver, a hammer and a cell phone and near the business they also recovered a flashlight and a jacket. A warrant was issued against Johnson in April 2018 after he failed to appear at the scheduled jury trial. The jury trial was scheduled to start again on Tuesday. As part of his plea, charges of breaking and entering, theft, grand theft of a motor vehicle, possessing criminal tools and vandalism were dismissed. While the prison sentence for the robbery charge was 3 years, the court imposed an additional 717 days because Johnson was under post-release control sanctions when he committed the vehicle theft. In addition to the prison sentence, Johnson was ordered to pay $5,000 in restitution to Fischer’s Auto Sales. 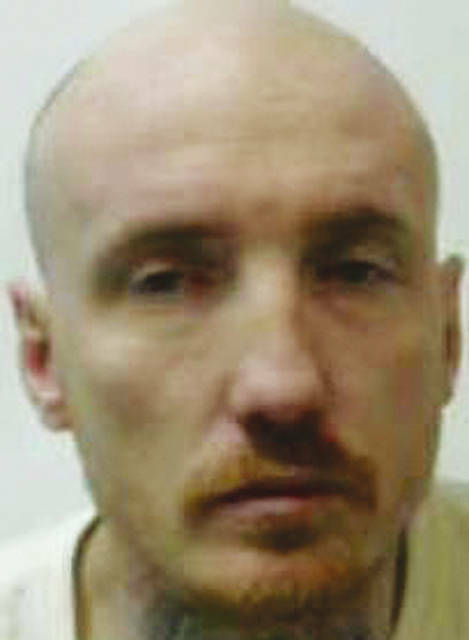 Upon his release, Johnson is subject to to post-release control for a period of 3 years.